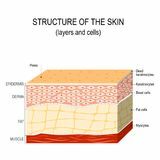 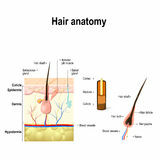 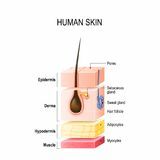 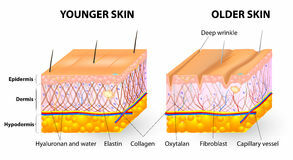 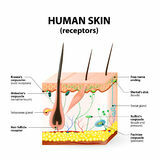 Layers of human skin. 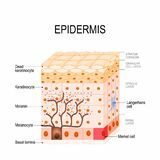 Melanocyte and melanin. 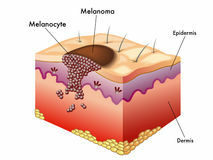 Melanocyte and melanin. 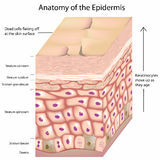 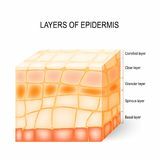 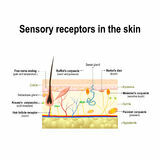 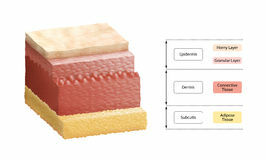 layers of epidermis. 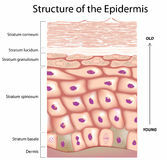 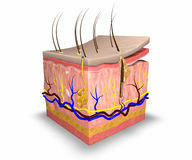 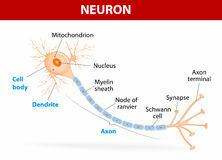 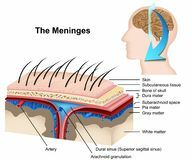 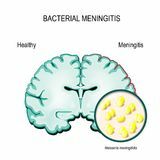 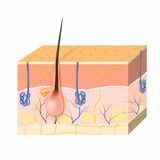 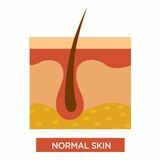 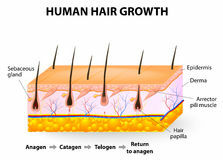 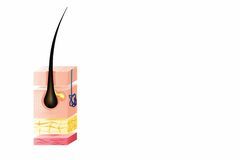 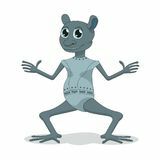 Melanocytes produce the pigment melanin, which they can then transfer to other epidermal cells. 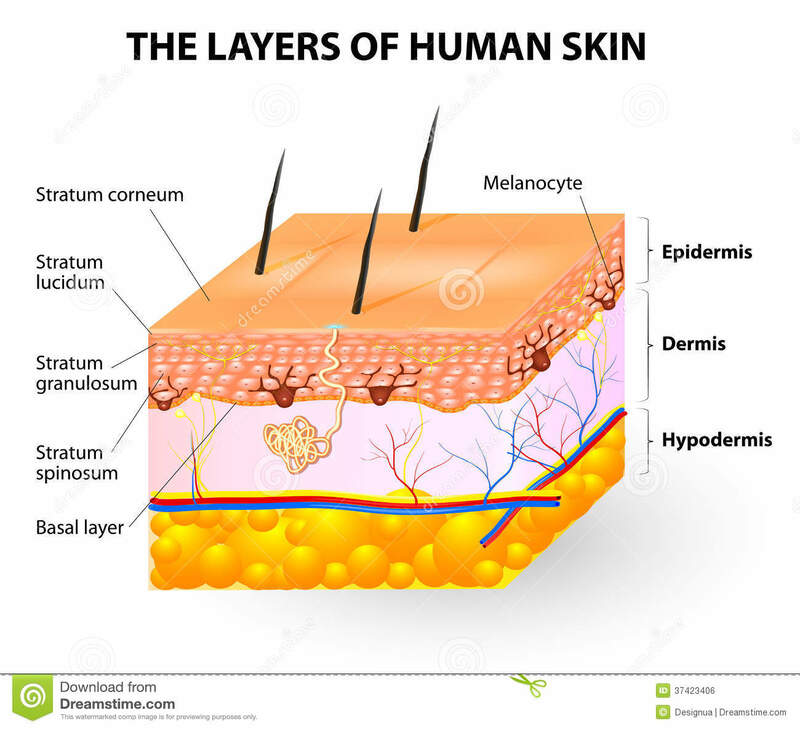 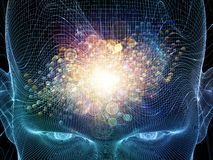 Melanin can be yellow, brown, or black in color, and the more of it that is produced by melanocytes, the darker is the skin.